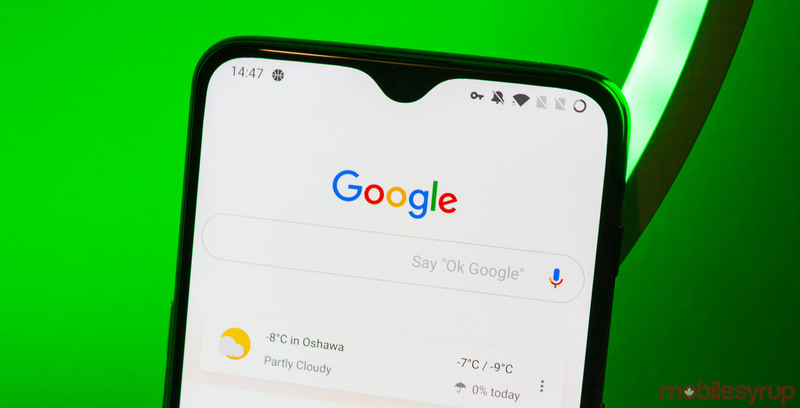 Google parent company Alphabet used its Q4 2018 earnings report to reveal it generated $39.28 billion USD (roughly $51.56 billion CAD) between October 2018 and December 31st, 2018. The company also generated annual revenue figures totalling $136.82 billion USD (roughly $179.46 billion CAD) in 2018 — a year-over-year growth of 23 percent compared to 2017. “With great opportunities ahead, we continue to make focused investments in the talent and infrastructure needed to bring exceptional products and experiences to our users, advertisers and partners around the globe,” said Ruth Porat, Alphabet’s CFO, in the same February 4th media release. Alphabet’s Q4 2018 operating income totalled $8.20 billion USD (roughly $10.76 billion CAD). Additionally, the company’s net income totalled $8.95 billion USD (roughly $11.74 billion CAD) in Q4 2018. In terms of Google’s individual earnings, the Mountain View search giant reported a Q4 2018 revenue of $39.12 billion USD (roughly $51.33 billion CAD). Of that figure, Google’s advertising revenues represented the company’s greatest source of income, totalling approximately $32.64 billion USD (roughly $42.83 billion CAD) in Q4 2018. According to Alphabet’s February 4th media release, the company employs 98,771 employees across its entire product portfolio. Alphabet’s employee numbers grew from 80,110 in Q4 2017. Alphabet’s unaudited assets at the end of December 31st, 2018 totalled $232.79 billion USD (roughly $305.39 billion CAD), an increase from Q4 2017’s $197.30 billion USD (roughly $258.83 billion CAD). Alphabet’s stock closed at $1,141.42 USD at the end of the day’s trading.